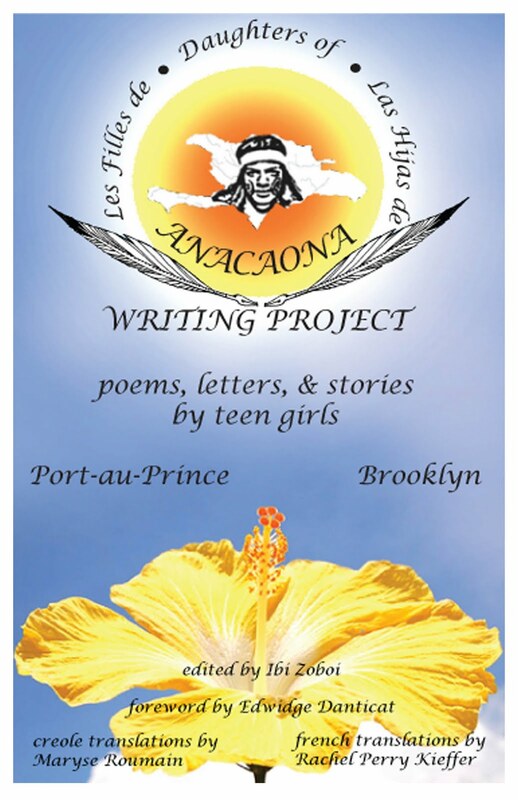 Here’s the cover to the Summer 2010 Daughers of Anacaona Writing Project collection of poems. Cover design by the wonderful Joseph Zoboi. Edwidge Danticat wrote a beautiful letter to the particpants. I’ll be presenting it on Friday, October 29th at SHOP TALK ART in Fort Greene, Brooklyn. Please visit www.haiticulturalx.org/progam-05 for more info.